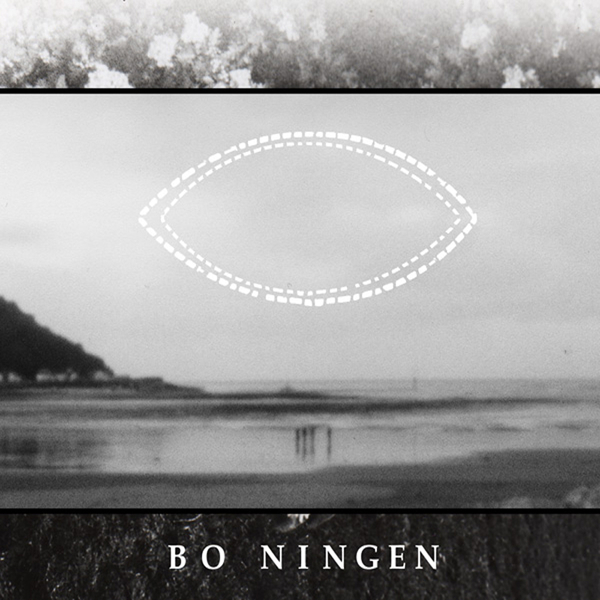 The debut album from Japanese quartet Bo Ningen fuses psych-rock and spaced-out fuzz pedal abuse to tremendous effect, announcing itself with the sublime crunching motif of '4 Seconds To Ascension', a riff that might be a kind of gloopy, hyperactive distant cousin to Jimi Hendrix's 'Fire'. The album progresses at a blistering pace, tackling the kraut-ish 'Yurarura Kaeru' like a less single-minded Wooden Shjips with interlocking guitars and yelped vocals, before making the Hawkwind-meets-Fugazi racket of 'Koroshitai Kimochi (Reprise). In their quieter moments they transpire to be just as interesting: 'Yuruyakana Ao' is a mid-tempo, cosmic jam with cleaned up guitars and a tight rhythmic groove, although this sort of sedation hardly lasts - the bluesy post-rock of 'Gasmask Rabbit' soon transforms into a searing tirade of rapid fire riffing and Acid Mothers Temple-esque epic soloing.